Do you love FREEBIES!? 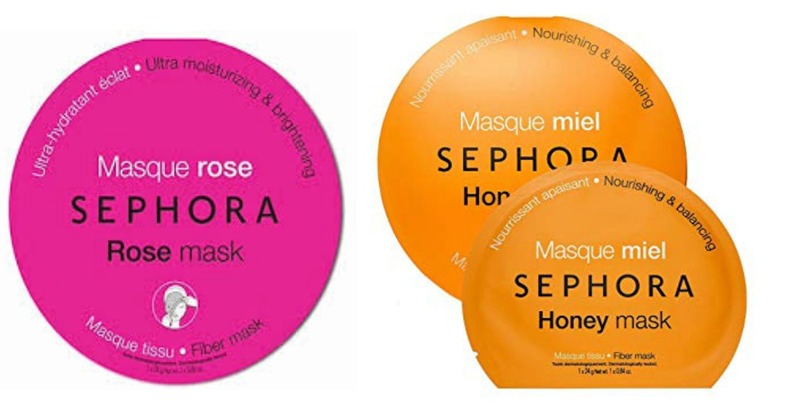 Run over to Sephora from July 27th-29th and you can grab FREE Collection Masks!! No purchase necessary! This is a $6 value! This is in-store only and a limit of one per person.